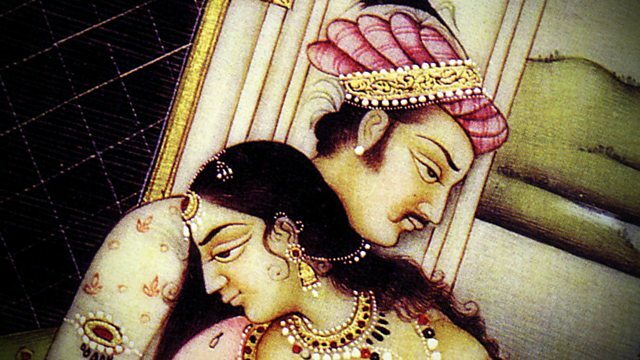 Melvyn Bragg and his guests discuss the Kama Sutra, one of the most celebrated and often-misunderstood texts of Indian literature. Melvyn Bragg and his guests discuss the Kama Sutra, one of the most celebrated and often misunderstood texts of Indian literature. Probably composed during the reign of the Gupta dynasty around 1800 years ago, the work is a collection of writings about the art of love and sensual pleasure. Although it is best known today for a single chapter devoted to sexual pleasure, this important Sanksrit collection contains much besides. In particular it teaches the attainment of Kama (pleasure), one of the central goals of Hinduism. The Kama Sutra is a manual to a life of fulfilment, offering advice on such subjects as finding a spouse and how to behave in marriage; it has had a profound influence on Indian culture and thought. With:Julius LipnerProfessor of Hinduism and the Comparative Study of Religion at the University of CambridgeJessica FrazierLecturer in Religious Studies at the University of Kent and Research Fellow at the Oxford Centre for Hindu StudiesDavid SmithReader in South Asian Religions at the University of Lancaster.Producer: Thomas Morris.